To properly honor your cultural role models, don't try to do what they did, or even to think what they thought, but to think how they thought. This goes at least double for John Cage, the experimental composer whose innovative works can be, and often are, re-staged (go on, have four minutes and 33 seconds of silence to yourself), but it takes a different kind of effort altogether to cultivate the kind of mind that would come up with them in the first place. 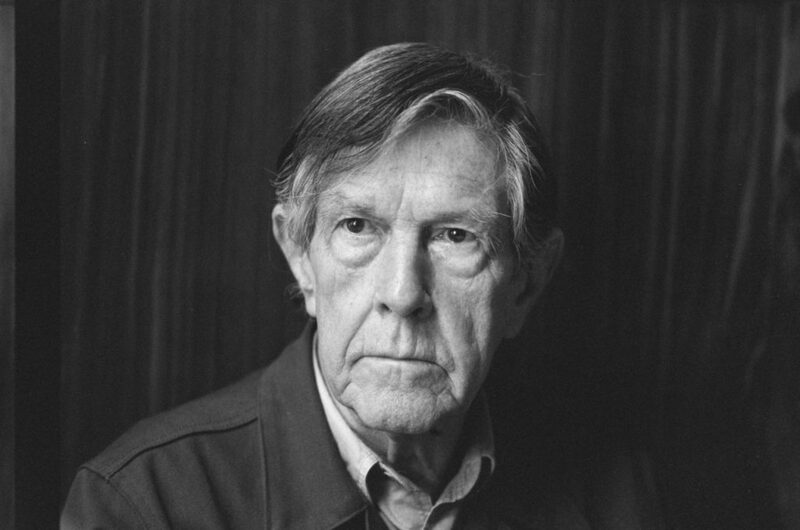 As a means of activating your own inner Cageness, you could do much worse than read through his personal library, a list of whose books you'll find at johncage.org. To those who know anything of Cage's life and interests, his shelves on healthy eating---on which Dining Naturally in Japan: A Restaurant Guide to Wholesome Food also appears, as, naturally given the era and Cage's acquired northern-Californianness, The Tassajara Bread Book---and especially the eating of mushrooms, come as no surprise, nor might his inclination toward philosophy. But we should note what looks like a particular fascination with the work of Ludwig Wittgenstein, evidenced by 22 of the books in his library: his best-known works like the Tractatus Logico-Philosophicus, but also his letters, lectures, and notebooks, as well as biographies, commentaries, and Wittgenstein and Buddhism, which Cage must have considered an exciting find indeed. In one of his most quotable quotes, Cage describes college as "two hundred people reading the same book. An obvious mistake. Two hundred people can read two hundred books." And indeed, 1126 people can read 1126 books---or many more people can each read a different subset of those books. While you could methodically read your way through Cage's entire library, and would surely learn a great deal in the process, wouldn't making use of the unthinking guidance of the ten-random-books function, surrendering the direction of this informal education to the kind of chance that places Paul Bowles next to the common fungi of North American and Charles Ives next to Italian futurism, be a much more Cagean way of going about it?